Check out the city’s robust music culture—there’s no better place for live music than the Marigny Triangle. Situated between Esplanade Avenue and Elysian Fields, this wedge-shaped neighborhood is bisected by Frenchmen Street, a pedestrian-friendly strip of music clubs, bars, restaurants and art markets that doesn’t really get going until after 11 p.m. At that point, brass bands, food trucks combine to create a giant block party. Dance on the street corner or venture into one of these excellent music venues. You may have seen this stalwart music club featured on The Late Show with Stephen Colbert—or you may have spotted its neon crescent moon sign hanging above the sidewalk. Blue Nile hosts a wide range of musical genres ranging from funk to brass bands. For example, Thursday night’s weekly lineup brings indie-pop band Little Maker’s residency, followed by reggae DJs. Cover price varies depending on the act, and a word to the wise: the club’s second-floor balcony is the best place to overlook the wild street party that is Frenchmen Street. 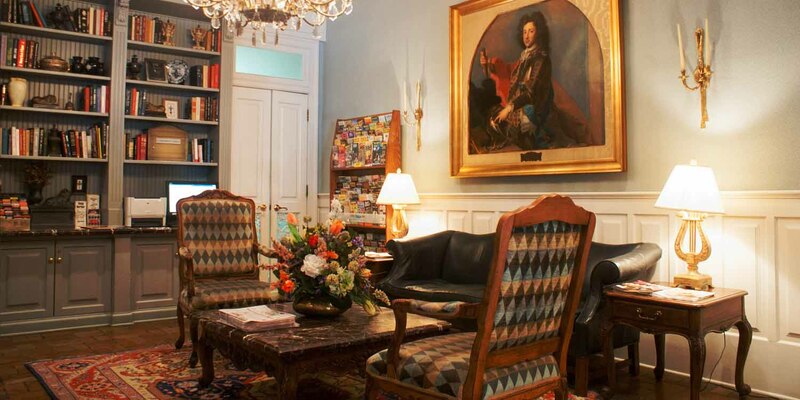 This corner tattoo shop is the premier place to get inked in New Orleans. Its roster of talent includes heavy hitters such as Pauly Lingerfelt, known for his stark blackwork, and Henry Rhodes, who melds a traditional style with an almost hallucinogenically colorful palette. The shop takes walk-ins for the ultimate souvenir—but if you’re not ready to commit to artwork on your skin, you can hang the tattoo artists’ work on your walls when you visit the adjacent art gallery. There, tattooers who also paint on canvas sell their work. Want to grab a bite without experiencing Frenchmen FOMO (fear of missing out)? Belly up to the bar at 13, a late-night restaurant serving up well-executed takes on pub grub, with Louisiana twists and many vegetarian and vegan options. The tachos (tater tot nachos) are a cheesy, can’t-miss appetizer, and spicy boudin comes with a side of Zapp’s potato chips. Grab a Guinness, eat up, and prepare for a night on the town. Petite, sweaty, noisy and fun, this music club features three bands nightly. It draws an eclectic crowd–you’ll see everyone from college students to septuagenarian tourists out there dancing. There’s a one-drink minimum, and the bar is cash only, so come prepared. The venue can get crowded, so if you need to get some air, step out and take a breather at a nearby art market. 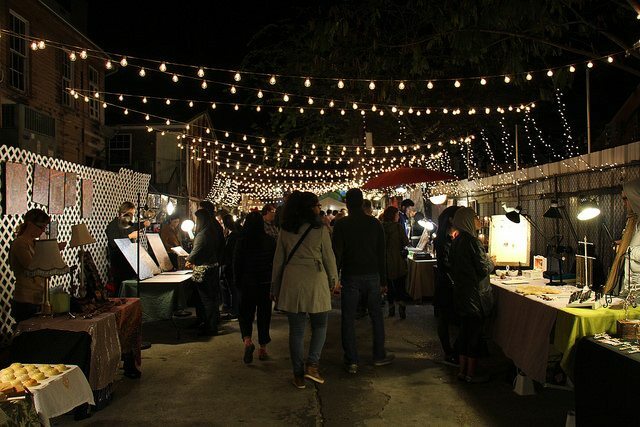 This nightly art market is held in a quirky, light-strung lot, lined with vendors selling everything from handmade soap and incense to original art and clothing. It’s a good place to shop, chat and hang out when the hustle and bustle of Frenchmen gets too overwhelming. 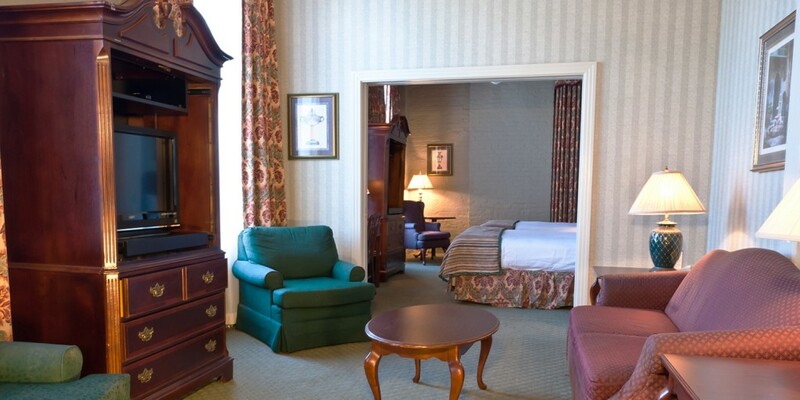 Bring your drink and settle into a cozy nook, where you can chat and people-watch until you catch your breath.